New Day Tabernacle 8th Church Anniversary Banquet, held on Friday, March 6, 2009 at Meadowbrook Lodge. New Day Tabernacle 8th Church Anniversary Banquet, held on Friday, March 6, 2009 at Meadowbrook Lodge. 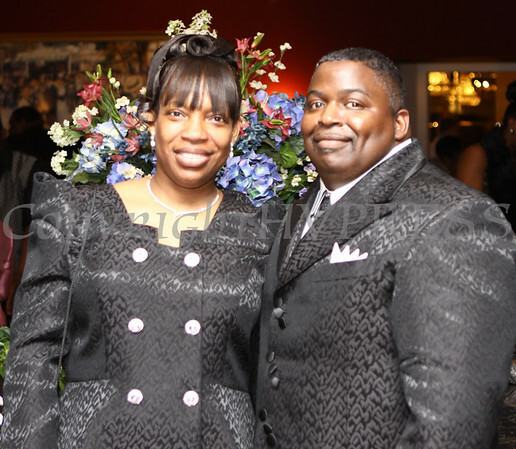 Pastor Christopher J. Hodge and First Lady Karen Hodge.